 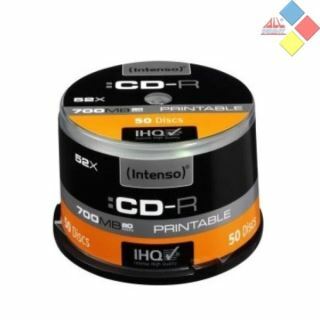 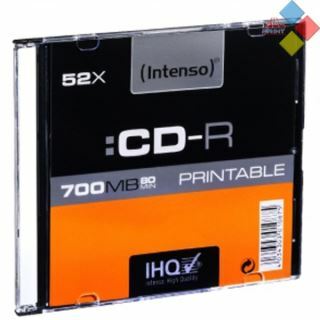 CD-R INTENSO PRINTABLE CAJA SLIM 52X 10 UND. 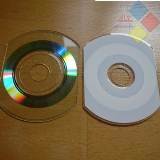 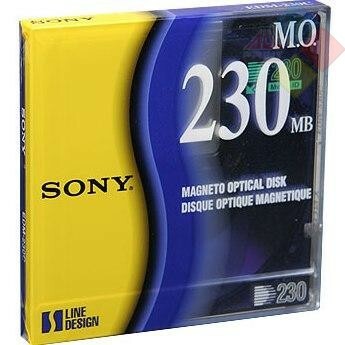 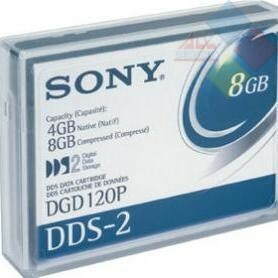 CD-R SONY CAJA SLIM 48X 10 UND. 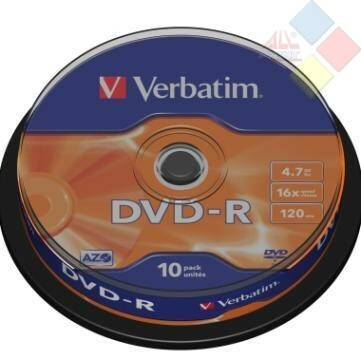 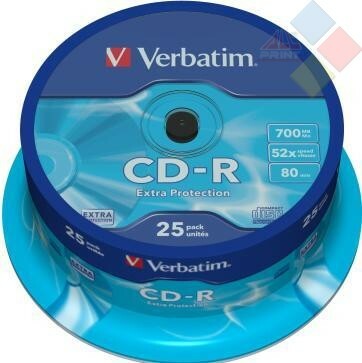 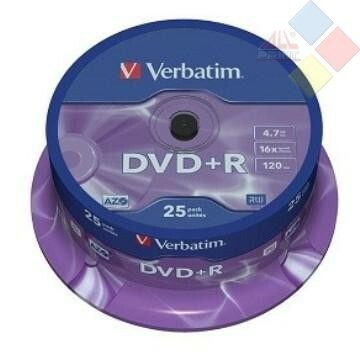 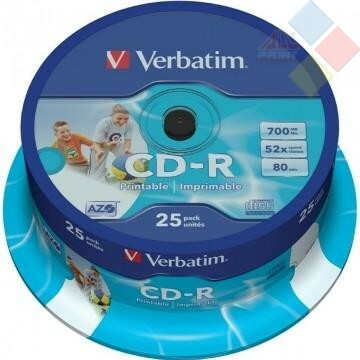 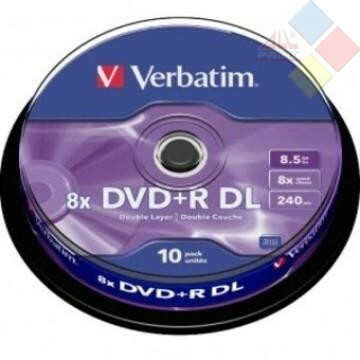 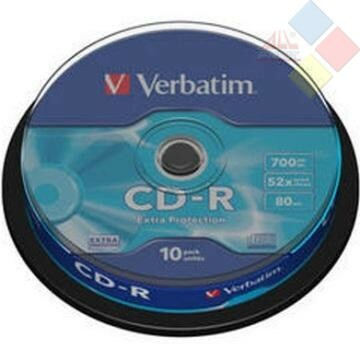 CD-R VERBATIM CAJA SLIM 52X 10 UND.